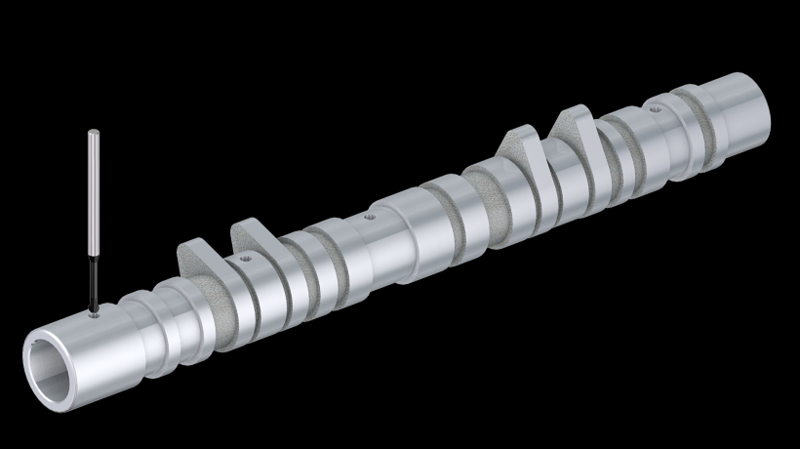 XEBEC Back Burr Cutter and Path™ | XEBEC TECHNOLOGY CO.,LTD. 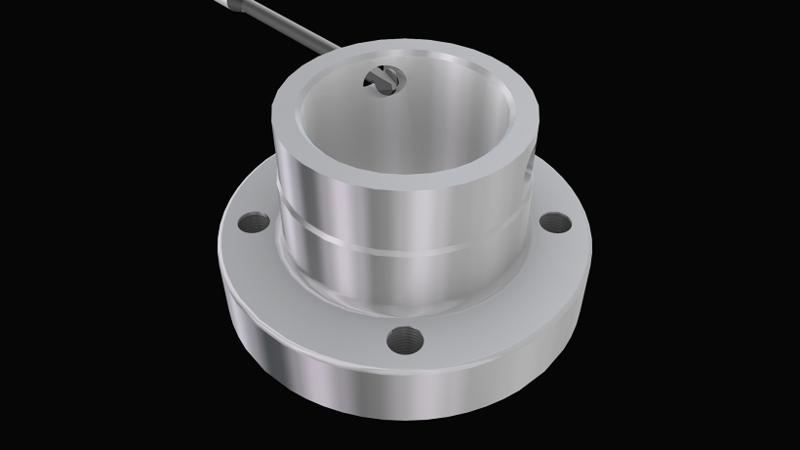 The tool can be mounted on machining center (XYZ-axis) or combined lathe (XZY or XZC-axis). 3-axis simultaneous control is required. Spherical deburring cutter and custom-made tool Path. 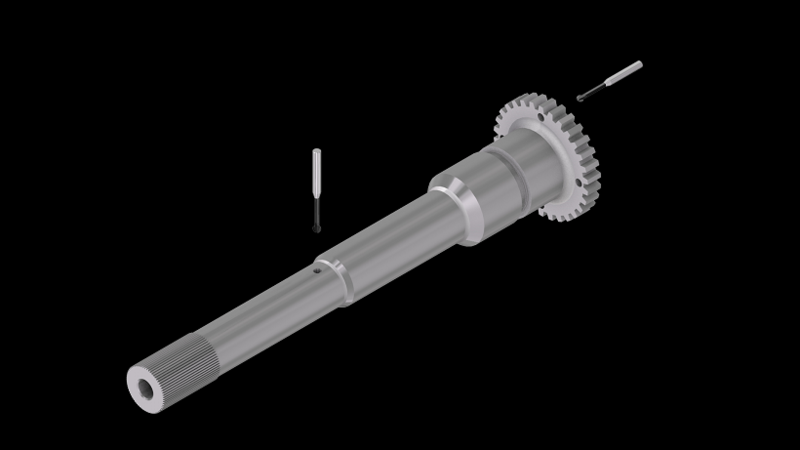 See online “hole-deburring application form” for more details on custom-made tool Path. 5 deburring amounts are offered for each Path. 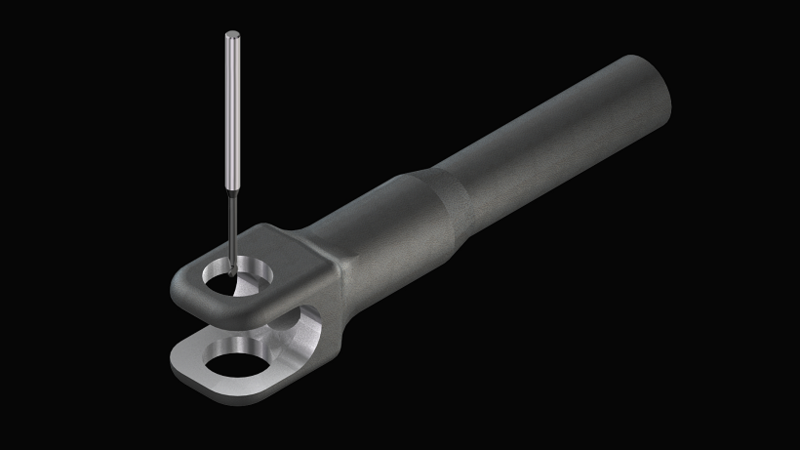 Select a deburring amount depending on processing accuracy such as a hole diameter and position. ○XEBEC Back Burr Cutter is designed for NC machines. Never use it as a hand tool. ○Advanved preview control function can reduce edge-shape error. ○The processing error of the hole position must be kept as small as possible.